Unknown Pleasures, Closer and two compilations will all get the deluxe treatment this month - and for the very first time, the band have launched an official website. 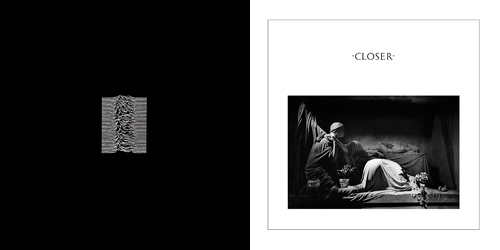 We already knew the legendary Manchester band’s two studio albums Unknown Pleasures (1979) and Closer (1980) would be reissued on heavyweight 180 gram vinyl on 29 June. But now we can also reveal that for the very first time, Joy Division have a website. 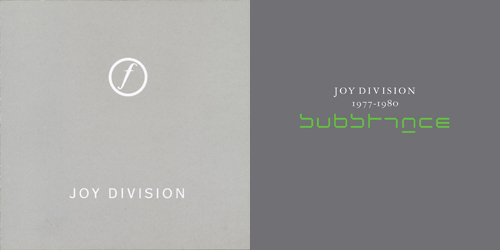 JoyDivisionOfficial.com features a detailed discography, store and photographs of the band. The album releases will be followed on 24 July by reissues of two major compilation albums. The first, Still, was originally issued in 1981, a year after the suicide of Ian Curtis, and features a number of rare tracks and outtakes, plus a recording of Joy Division’s final live show in May 1980. The second compilation is 1988’s Substance 1977 - 1980, which will now come in an expanded version, featuring two additional tracks - the alternative “Pennine” version of Love Will Tear Us Apart and the electronic instrumental As You Said. Substance will also feature a vinyl gatefold sleeve for the first time. Each record will a feature replica of the original artwork, inner sleeves and labels. Substance will also be released on CD with the two extra tracks.